Color vector illustrations of landscapes in purple and pink colors. 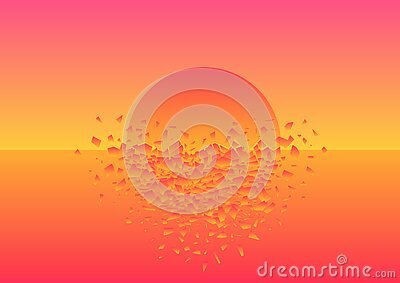 Abstract colours background. Blurred texture.